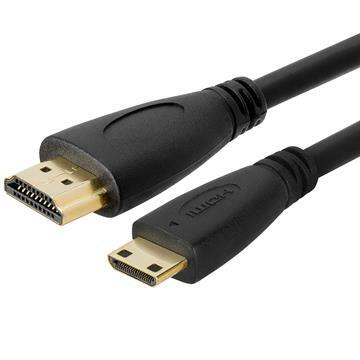 HDMI cable 15ft is the perfect cord to have inside your living room or your bedroom. 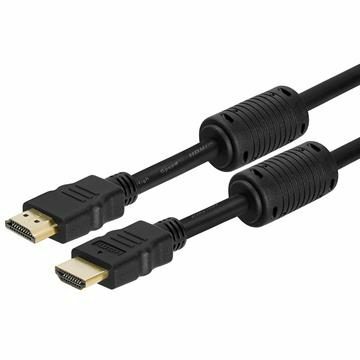 It allows for ample movement so you can carry your laptop with you in bed and if you want you can get it in any color to match the walls and décor of your room. 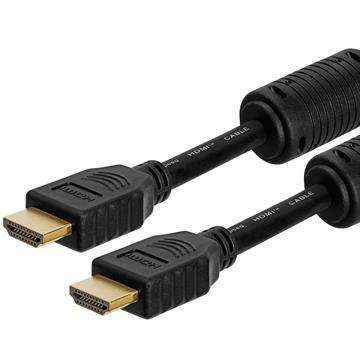 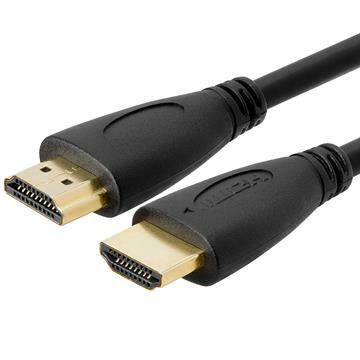 Delivering speed and quality, 15feet HDMI cables offer flexibility without hassle.